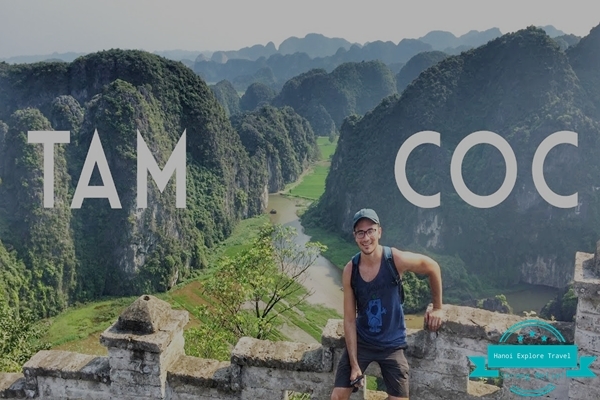 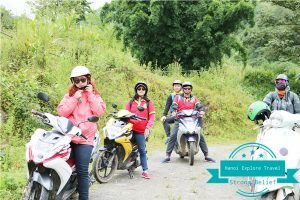 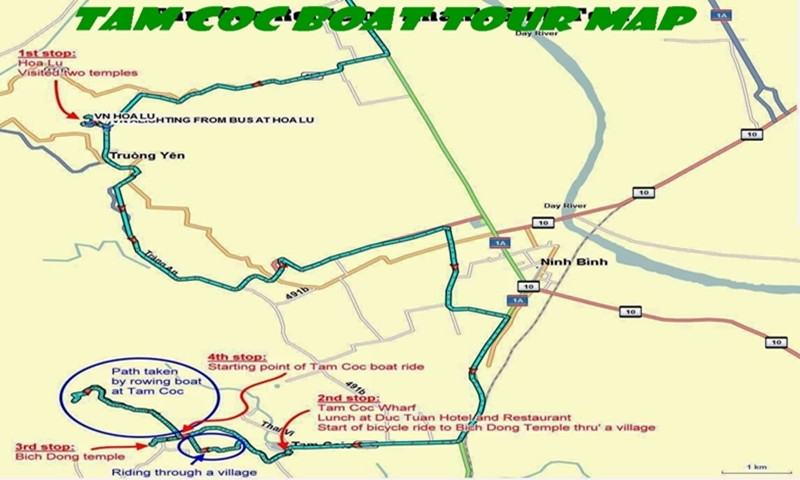 1.1 Why should you choose to travel by Tam Coc boat tour? 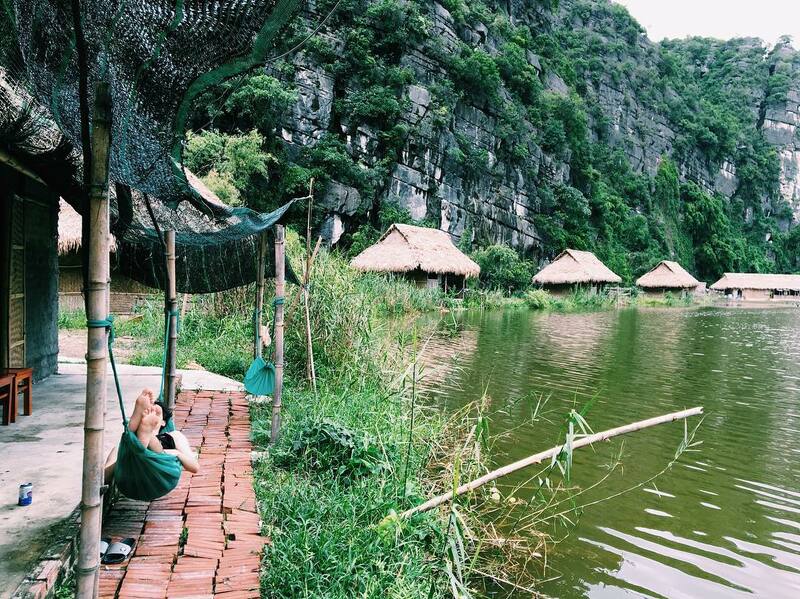 1.1.1 Meet local people who have skill of sailing with their great feet. 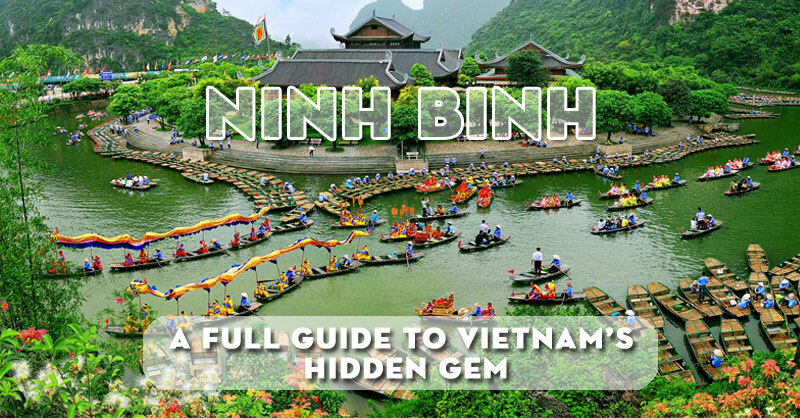 Located far from Hanoi only 90km, Ninh Binh province is an ideal off-the-beaten track in Viet Nam. 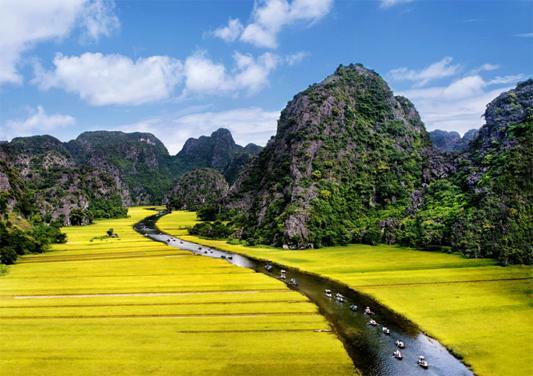 It’s is known as an ancient land of Viet Nam with unspoiled nature formed by majestic karst mountains. 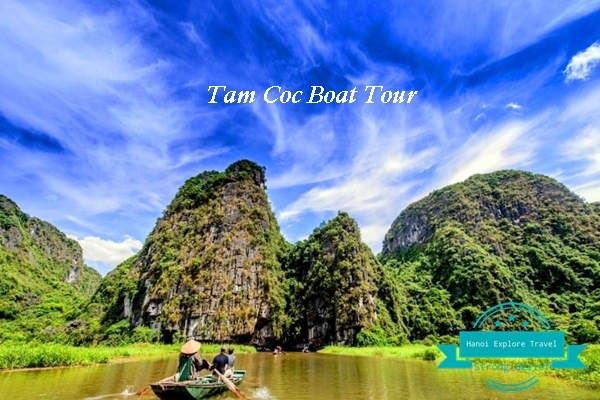 Why should you choose to travel by Tam Coc boat tour? 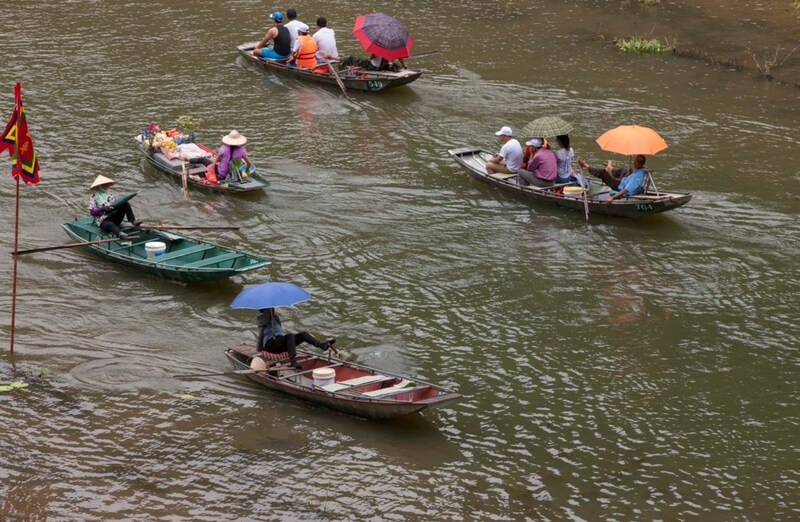 Meet local people who have skill of sailing with their great feet. 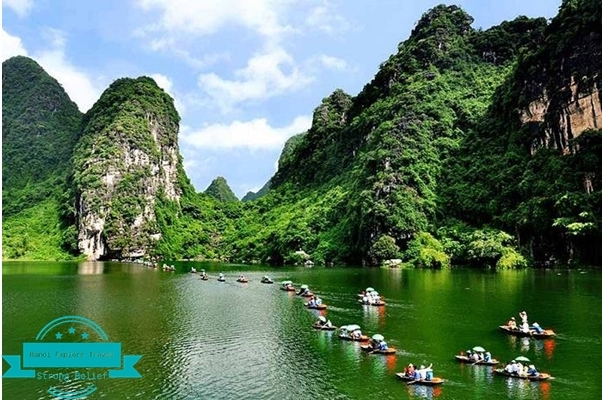 Furthermore, they can do a lot of things in parallel while they are using their legs for boating, they also can use their hands for other activities such as using the phone, eating or drinking. 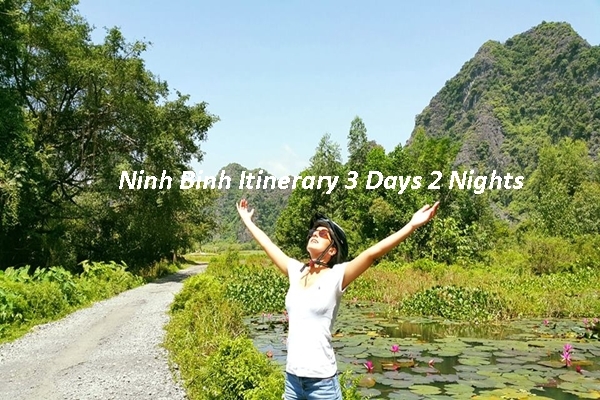 Because this method is quite effective, many people have chosen it. 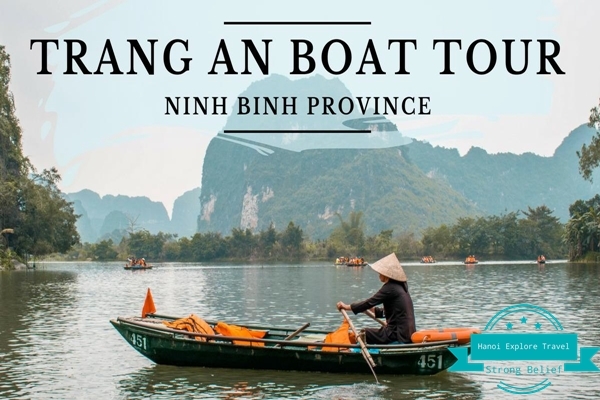 Rowing with leg have become popular and is really impressed in NinhBinh province. 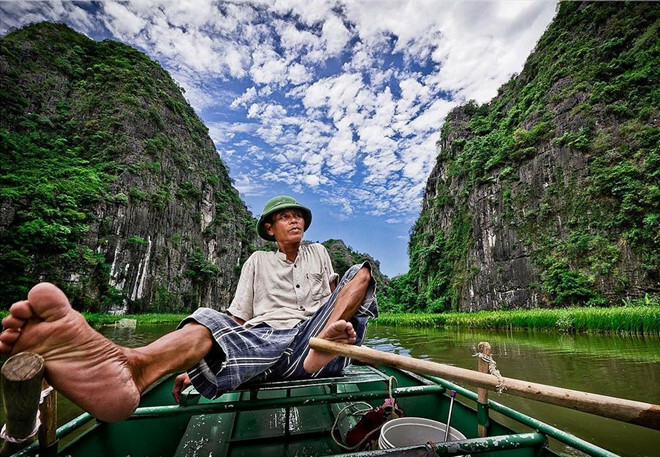 Many local people rely on tourism as their main source of income, including the boatman in Tam Coc. 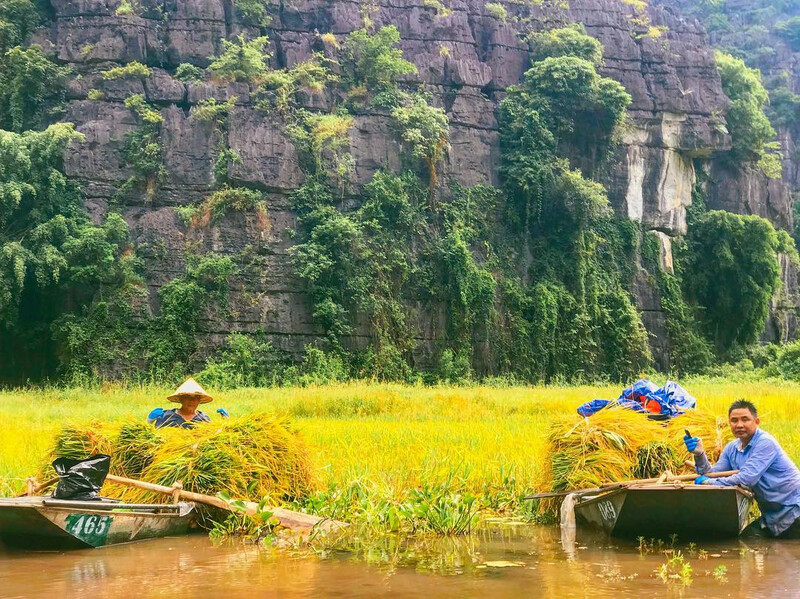 By taking a boat tour, you are helping local people have a better life. 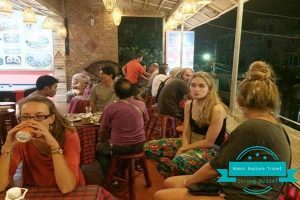 Please do not forget to leave a tip for them – those who are working really hard to serve you after finishing your trip. 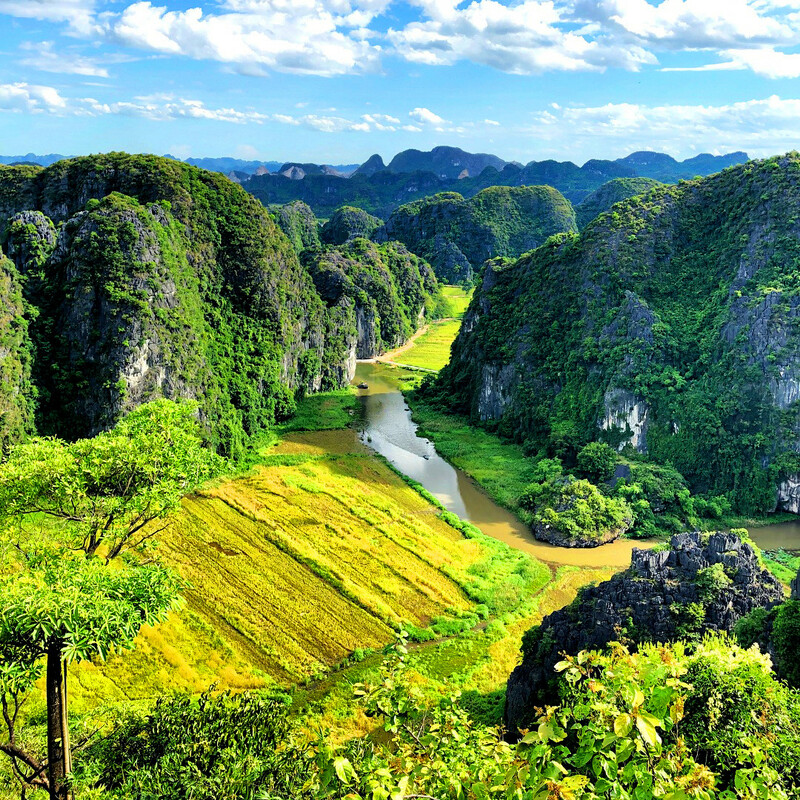 Tam Coc is known for wonderful views with the surrounding limestone mountains. 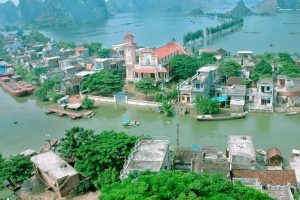 The two banks of the river were full of fields of local people. 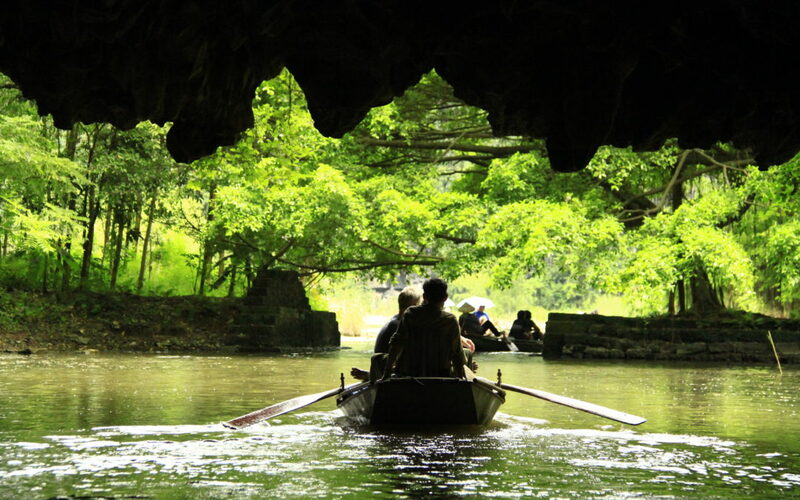 At the halfway of this boat trips, you will have an opportunity to admire the peak of Mua cave from a different point of view. During this tour, you will relax and feel serenity of this place. 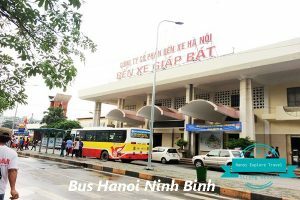 From the Southern of Vietnam (Dong Hoi, Hue, Da Nang, Hoi An, Ho Chi Minh City…) there are also plenty of buses or train to choose from. 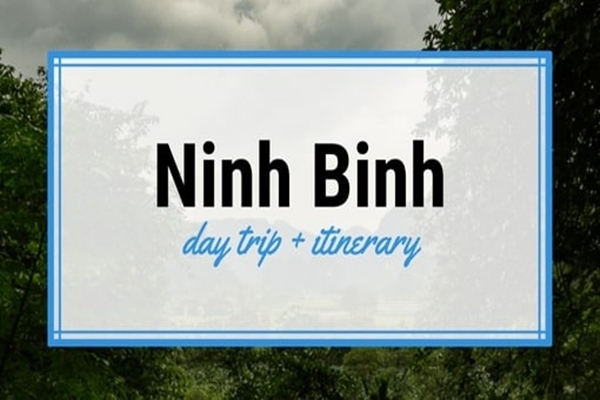 However, keep in mind that these buses will leave you in Ninh Binh city. 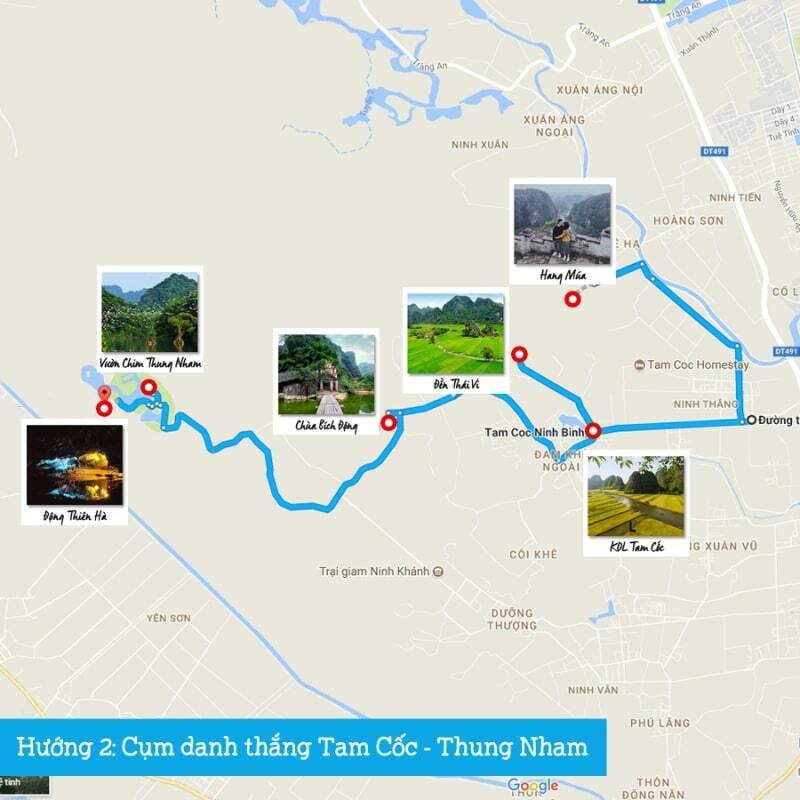 You will have to take a taxi from there to Tam Coc. Contact Hanoi Explore Travel to give you a chance to experience Tam Coc boat tours in Ninh Binh now! 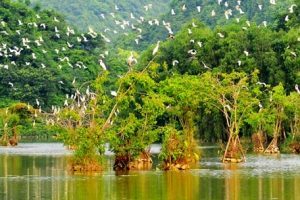 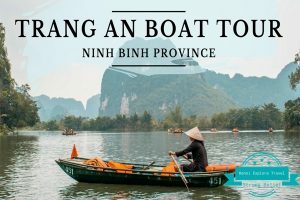 You may want to read more: Ninh Binh Boat Tour: Should visit Ecotourism Trang An Boat Ride or Tam Coc Boat Ride?